We all have our fair share of favorite beauty brands, but we don’t usually think about the people who put in the hard work to make them a reality. While many beauty lines are owned by larger corporations, some of the biggest ones were started by Latina entrepreneurs. Some of these women quit day jobs to pursue a dream, and others created a money-making idea out of necessity. Many of us know about Mexican-Argentine Kat Von D’s line of amazing makeup and Jessica Alba’s über-successful Honest Company, but it’s the untold stories of other, under-the-radar, business-savvy women who are just as inspiring and empowering. They also go to show that anyone can set out to accomplish what they want with a passion and hard work. Read on to learn about six beauty brands you probably didn’t know were started by entrepreneurial Latinas. Rea Ann Silva has been in the makeup business for over 20 years and is the mastermind behind one of the most popular beauty staples, the Beautyblender. 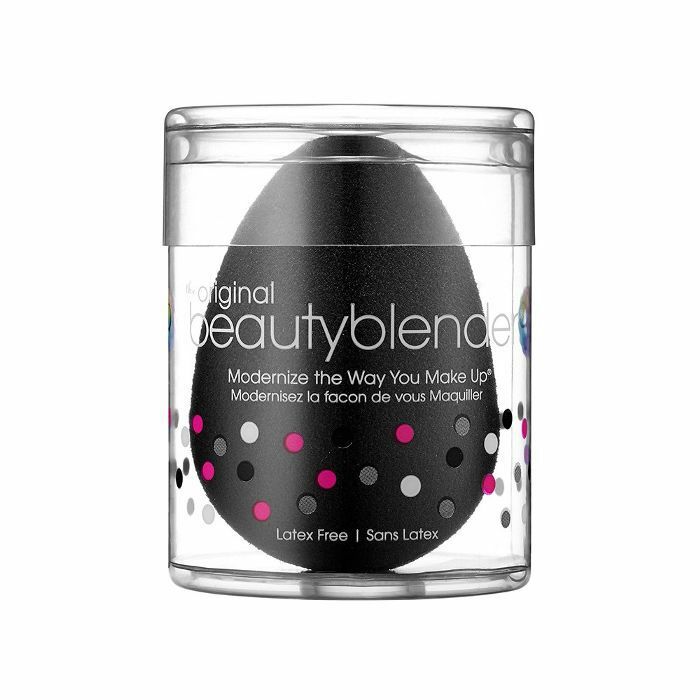 In 2002, when HD television starting to change the way makeup artists applied makeup, the Mexican and Portuguese pro conceptualized the pink teardrop-shaped sponge we now know as the Beautyblender out of necessity. Little did she know she was sitting on a multimillion-dollar idea. “I thought I’d be able to make a little supplemental income and sell a couple of sponges and help out with my kid’s college fund,” she told Racked. 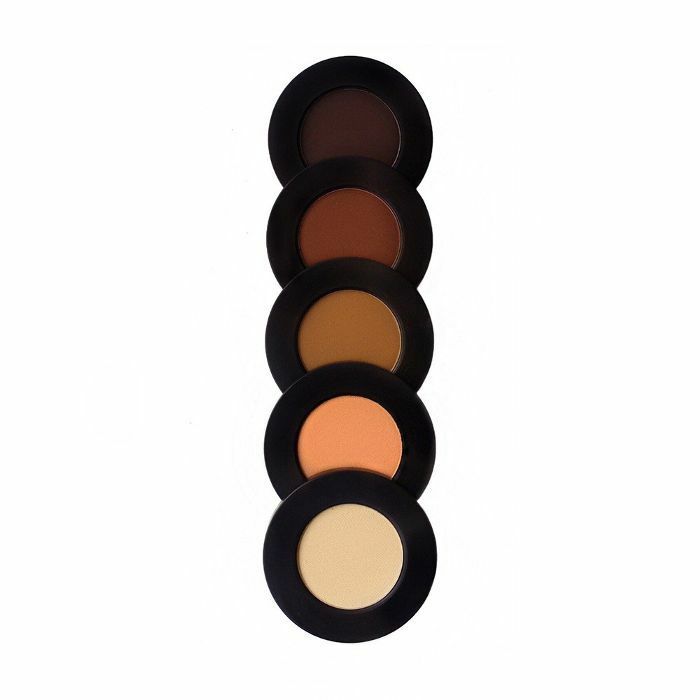 Silva launched the famous makeup sponge in 2003, when it pretty much revolutionized the way everyone from makeup artists to women at home applied makeup and has since developed more tools to simplify cosmetics like the Blotterazzi Pro ($20) and Line.Designer Pro ($16), along with different Beautyblender sizes. Texas native Katia Beauchamp co-founded online retailer and beauty subscription service Birchbox in 2010. 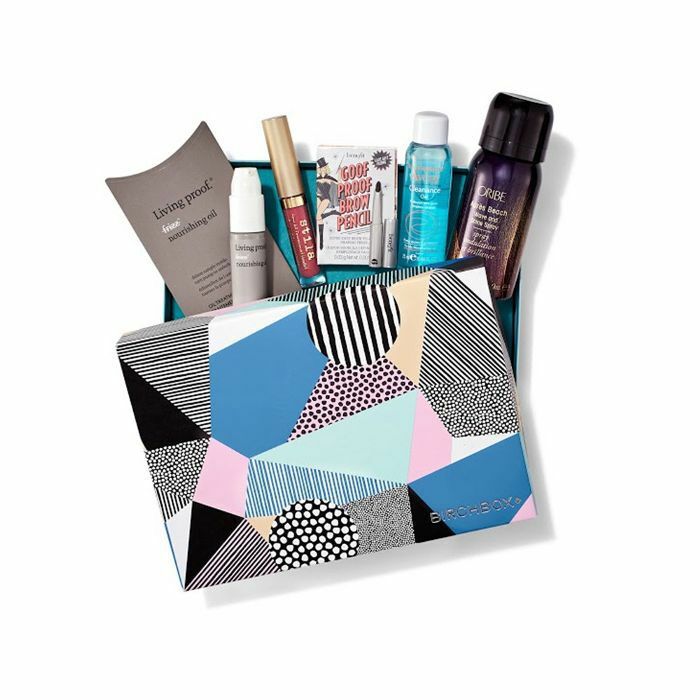 The Harvard Business School grad and CEO restructured the way women shop for beauty products by providing them with personalized samples and editorial content to help the decision-making process when shopping for everything from cosmetics to body products. The Mexican-American entrepreneur’s background in finance and commercial estate led to her interest in the business of beauty and helped her scale the now-international business in six years. 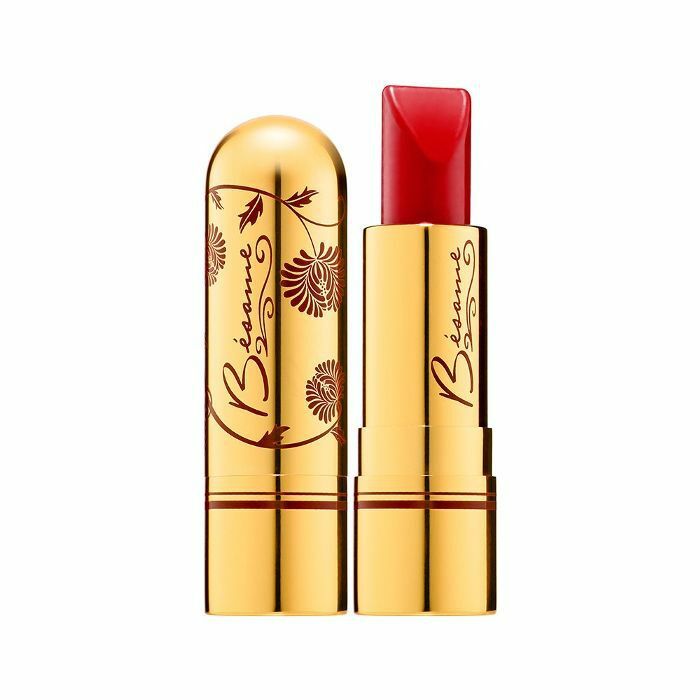 It doesn’t get more classic than a red lip, and that’s just what Bésame Cosmetics founder Gabriela Hernandez has an affinity for. Think timeless Latina beauties like Rita Hayworth and Maria Montez, and you’ll get a better sense of the Argentine’s vintage-inspired line, which is named after the Spanish 1940s song. The Bueno Aires native immigrated to the United States at age 12 and started Bésame as a side project in 2004. “I collected a lot of my grandmother’s antique makeup, and there was something magical to them that made me feel special,” she told Fox News Latino. “They have a lasting quality to them. I wanted to redo them for today and still give that same feeling.” The brand’s packaging is inspired by luxury cosmetics from the ’20s to ’50s and has fans from Kate Winslet to Cate Blanchett to Sephora shoppers, with its best-selling lipstick boasting over 20K “loves” and a solid 4.8-star rating. If that wasn’t enough, Hernandez even released a book dedicated to all things beauty, titled Classic Beauty: The History of Makeup ($38), in 2011. Growing up, Eva Mendes always used drugstore beauty products, so in 2015 she helped launch Circa Beauty at Walgreens, serving as creative director, to bring the masses quality cosmetics at an accessible price point. The actress told Yahoo Beauty, “I was very excited about creating a quality, prestige product available at a place like Walgreens that’s so accessible, with beautiful packaging with a variety of shade ranges—that is very important to me as a Latin woman.” Being the design lover she is, the Cuban star was very involved with the packaging as well and wanted something that was vintage-inspired and elegant. 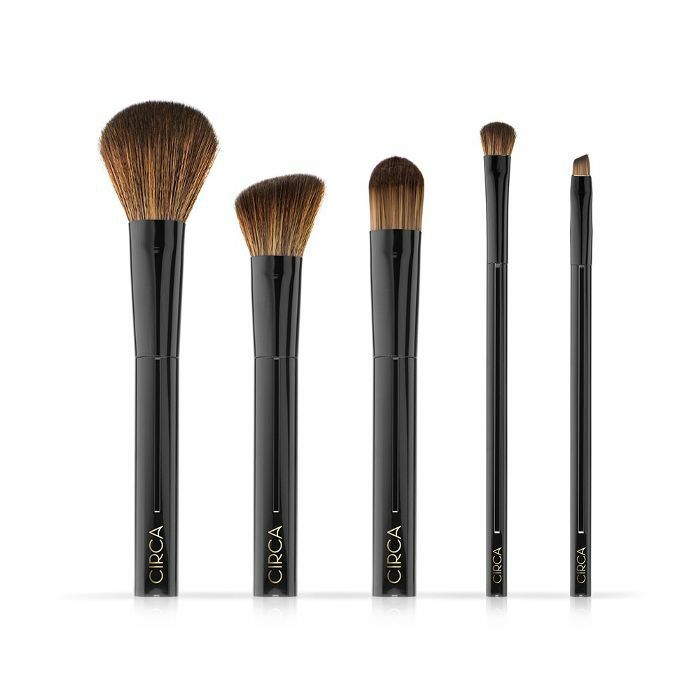 Circa’s most recent launch is a line of under-$13 makeup brushes, a slight departure from strictly cosmetics, and we’re crossing our fingers for even more newness in the future. Two years ago, Lora Arellano was managing the makeup counter at Nordstrom when she decided to start her makeup line on the side. While she worked on Melt with her co-founder, the Los Angeles native got a call from Rihanna to do the singer’s makeup on tour. Talk about things falling into place at the right time. Eventually, she left her day job, was jet-setting around the globe with RiRi, and launched Melt with great success (like a boss!). The brand has a cult following, and with one million Instagram followers, she’s clearly a force in the industry despite the brand’s young age. Today, the first-generation Mexican American counts Iggy Azalea, Serena Williams, and Rihanna as clients, and her love for artistry shows through the content she shares with followers. Arellano counts Gwen Stefani as her style icon and her fearless and bold approach to makeup is totally inspiring. Tata Harper’s eponymous line of toxin-free skincare products is a favorite of everyone from beauty editors to real women to celebs like Gwyneth Paltrow and Christy Turlington alike. The Colombia native resides in Vermont’s Champlain Valley, where every single one of her products is made, on a 1200-acre farm dubbedJulius Kingdom. Tata has a background in engineering, but after committing to an all-natural lifestyle when her stepfather was diagnosed with cancer, she became dedicated to producing a premium line of skincare products that uses the purest of ingredients and are free of synthetics and chemicals. It took four years for her to develop the brand, but it was totally worth it because her formulas are high-performing, and the results are undeniable. Tata continues to oversee the business from start to finish on location, where she lives with her husband, three kids, and countless pets. Do you have a favorite brand out of these six? Tell us in the comments.